5 Advantages Of Eating Spicy Food, It's healthy! If you are one of those people who can't live without chilli sauce or spicy foods, there is a great news for you. Eating spicy food has a variety of hidden positive effects for health if it is consumed within reasonable limits. Eating spicy foods such as red peppers, greens, cayenne,and curly peppers are known to be rich in capsaicin and vitamin C. Capsaicin content is a compound of bioactive components that have many benefits against the body's resistance to infection. Based on the theory, capsaicin and vitamin C in chili are antioxidants. Research shows that heat senses and capsaicin promote the stimulation of brown fat that can boost metabolic performance of the body by up to five percent. The increase in metabolic work of the body will result in more optimal fat burning, reaching 16 percent. Another study revealed that capsaicin has a thermogenic effect that can make the body burn extra calories for twenty minutes after minutes. In addition, eating spicy foods also helps suppress appetite and cravings cravings, as well as lower the number of calories of food consumed. But that does not mean to lose weight can only gain by consuming chilli, but also live a healthy lifestyle. Studies show that cultures that eat spicy foods have a lower chance of incidence of heart attacks and strokes. This is because capsaicin in chili effectively lowers bad cholesterol (LDL) and raises good cholesterol (HDL) levels in the body. Vitamin A and C in chili can also strengthen the heart muscle wall. Where the warm sensations of capsaicin can improve blood circulation in the body and cause a decrease in blood pressure due to the influence of nitric oxide in capasicin against dilation of blood vessels. This is similar to that described by Rio Jati Kusuma, teaching staff at the Department of Nutrition and Health Faculty of Health, University of Gadjah Mada (UGM). 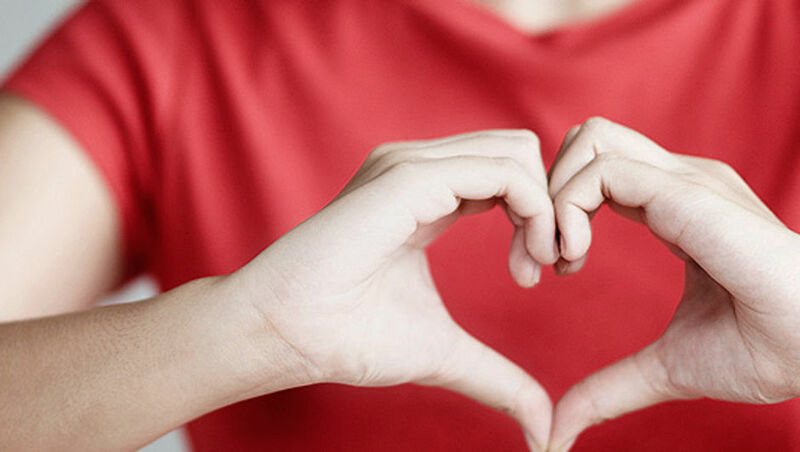 He explained that a study showed that by smearing capsaicin ointment on the heart muscle around the chest during a heart attack can improve safety. This is because it is known that capsaicin has a pathway pro pathival pathway in the heart muscle. Capsaicin consumed is also known to have vasidilitasi effect or dilation of blood vessels, so it is very good for people with hypertension. In addition, chili also contains beta carotene which is antioxidant and plays a role in maintaining heart health. Based on large studies from China, people who like to eat spicy foods can have a higher likelihood of longevity, though only slightly different with those who do not like to eat spicy food at all. The results concluded that people who eat spicy foods almost daily have a 14% reduction in risk of death and those who consume spicy foods only twice a week reduce the risk of death by 10 percent. Among female participants, those with spicy food hobbies were associated with lower deaths from cancer, heart disease and respiratory problems. 4. Prevent cancer and tumors. Capsaicin has been shown to activate cell receptors in the inner lining of the gut to create reactions that can reduce the risk of tumor growth by turning off the overactive receptor. According to the American Association for Cancer Research, capsaicin compounds have the ability to kill several types of cancer and leukemic cells. Capsaicin has also been linked to its effectiveness in the treatment of breast, pancreatic and bladder cancers. Although it may have to consume capsaicin in an unreasonable amount. Chili also has anti-inflammatory properties. Chili is considered very powerful to protect from ulcers (ulcers) in the stomach. The capsaicin contained in chili is similar to the compounds found in many decongestant decoctions, so the more spicy the chili you eat will be the more watery the nose is due to spiciness. 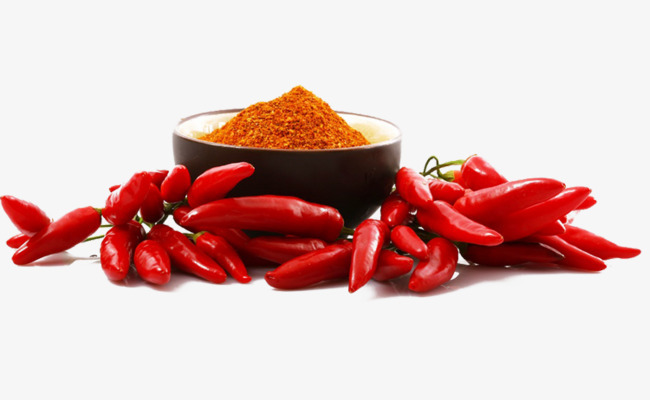 If you have a cold and have a clogged nose, it's good to add a dash of dried chilli powder!